On what would have been his 98th birthday, today seems like a fitting day to write a post about Broody’s regular pilot. 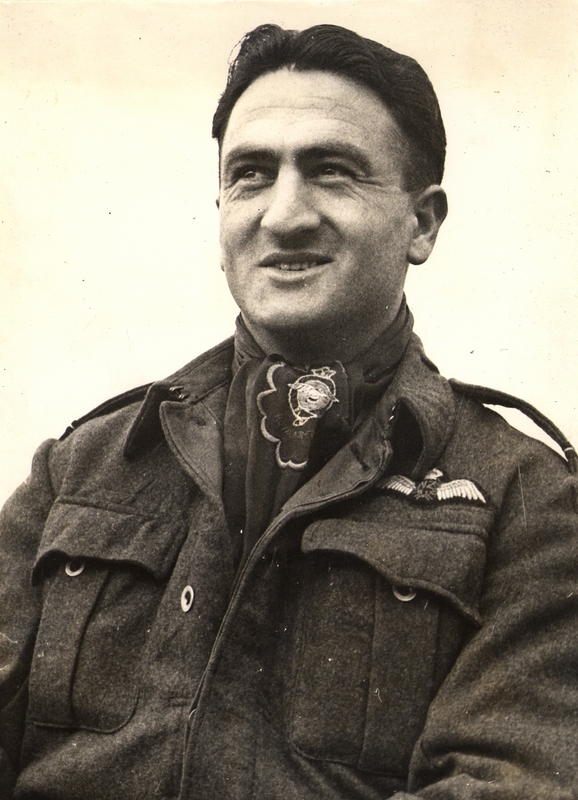 John Hancock Scott, known on the Squadron as Jack was born on 30th December 1915 in Invercargill, New Zealand. 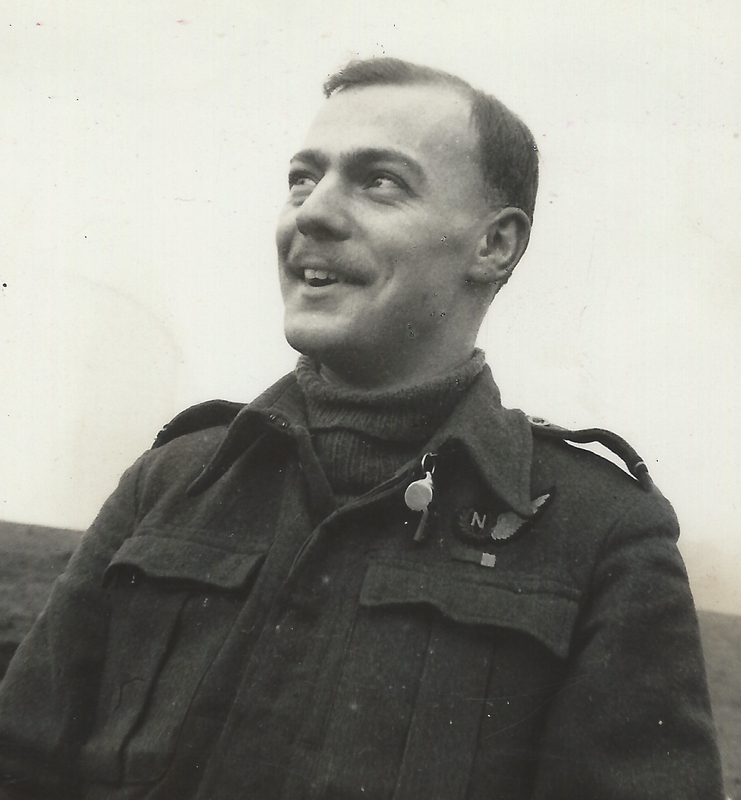 Jack enlisted at RNZAF Station Levin on 5th / 6th July 1941. I can’t find a definitive date of his arrival at 488(NZ) Squadron. As explained by Broody “[Jack] was famous on the squadron for taking every opportunity that came along (and some that he skillfully generated) to get into the air” and was a popular and dedicated pilot. As Broody’s regular pilot, he and Jack flew many Operational Flights together until Jack left the Squadron on September 19th 1944 on a posting to 315 Maintenance Unit in India as a test pilot. 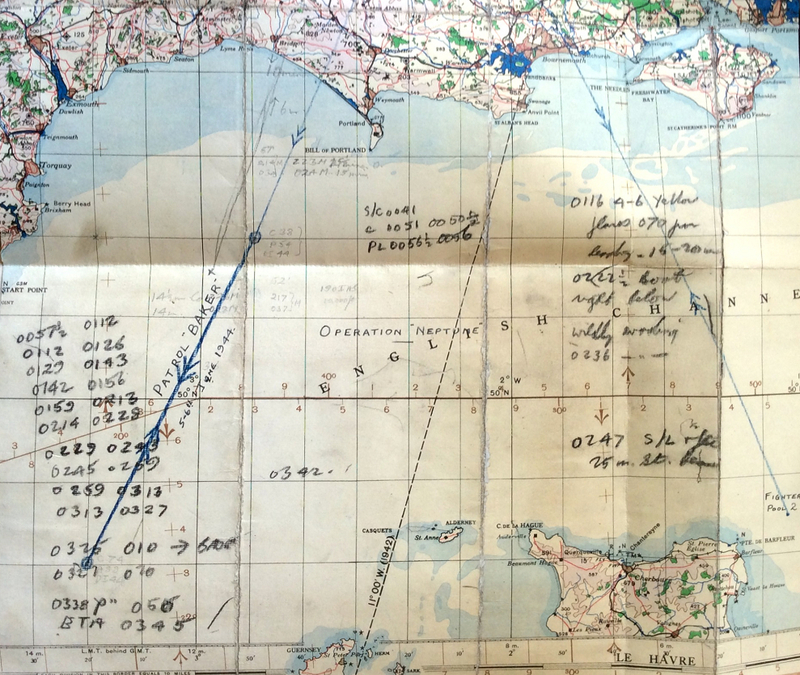 From there, he went to No4 (Coastal) OTU as a Staff Pilot until he left the RNZAF in February 1946. I think Broody and Jack lost contact after the war. I believe that Jack returned to Invercargill, and passed away on 15th March 2010. I would love to make contact with any of Jack relatives in New Zealand, and would ask my Kiwi readers if they are able to put me in touch.